All her hopes and dreams had once centered on Paul Benson. Now, when Trisha doesn't know where her current track will lead, Paul’s questions only complicate matters and spark a few of her own. 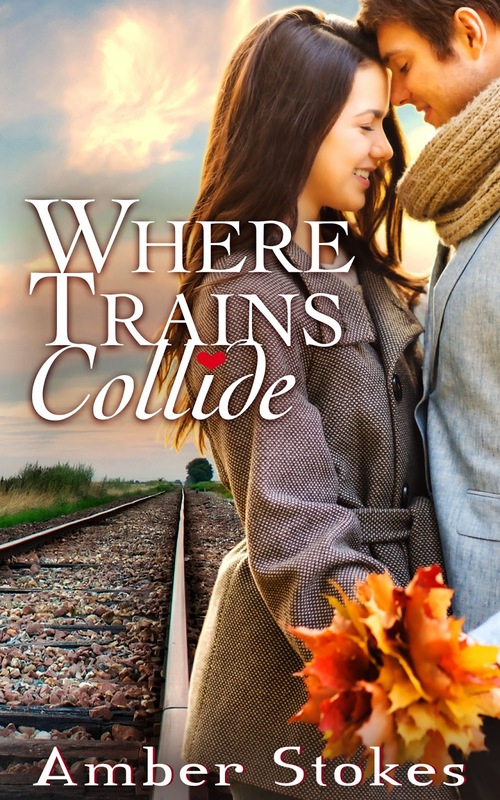 A heartfelt and thought-provoking contemporary romance novella, Where Trains Collide faces the uncertain season of new adulthood head-on and shows that sometimes a path of broken dreams can lead to life's best destination. 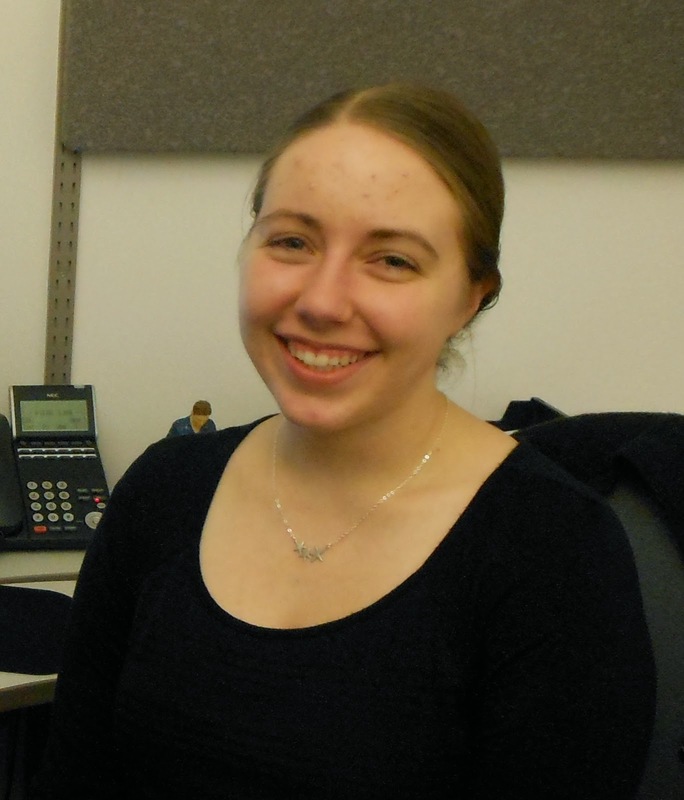 Amber Stokes works in marketing for a Christian publisher. 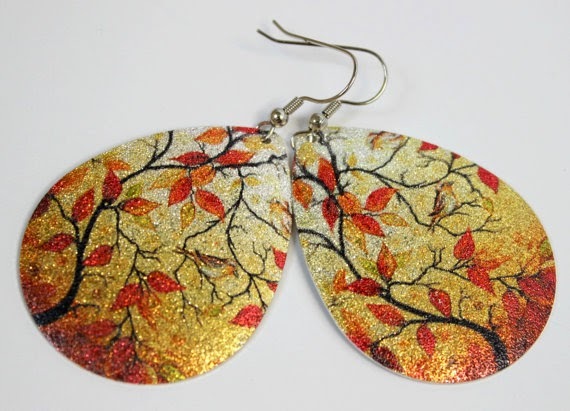 On the side, she writes inspirational fiction depicting the seasons of life and love. Her passion for books compelled her to earn a bachelor's degree in English and to run her own freelance editing and publicity business for over a year. The next step in her career has her happily settled in the Pacific Northwest—a part of the world she's always considered home. 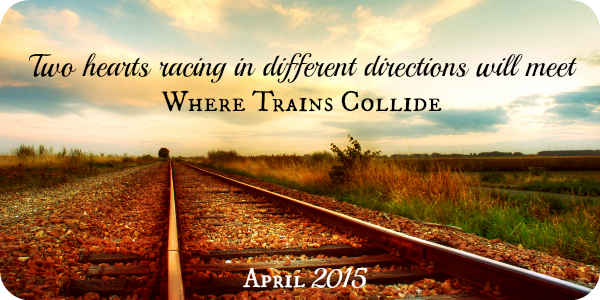 Learn more about her indie-author adventure at www.seasonsofastory.blogspot.com. 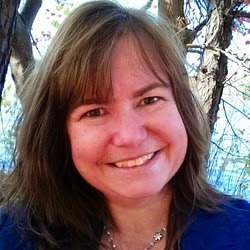 Lena Goldfinch writes romance and fantasy for adults and teens. She’s a sucker for a good old-fashioned romance, whether it’s a novel, novella, or short story, young adult or adult, fantasy or realistic, contemporary or historical. Elements of romance, fantasy, and mystery have a way of creeping into her writing, even when she's writing historicals or something light and contemporary. Lena has been a finalist in several national writing contests, including the RWA Golden Heart and ACFW Genesis contests. She lives in a scenic small town in Massachusetts with her husband, two kids, and a very spoiled Black Lab. Visit Lena at www.LenaGoldfinch.blogspot.com.